Manhattnites think theirs is the jazz borough: Harlem, Fifty-Second Street, the Village. Sorry, but no. 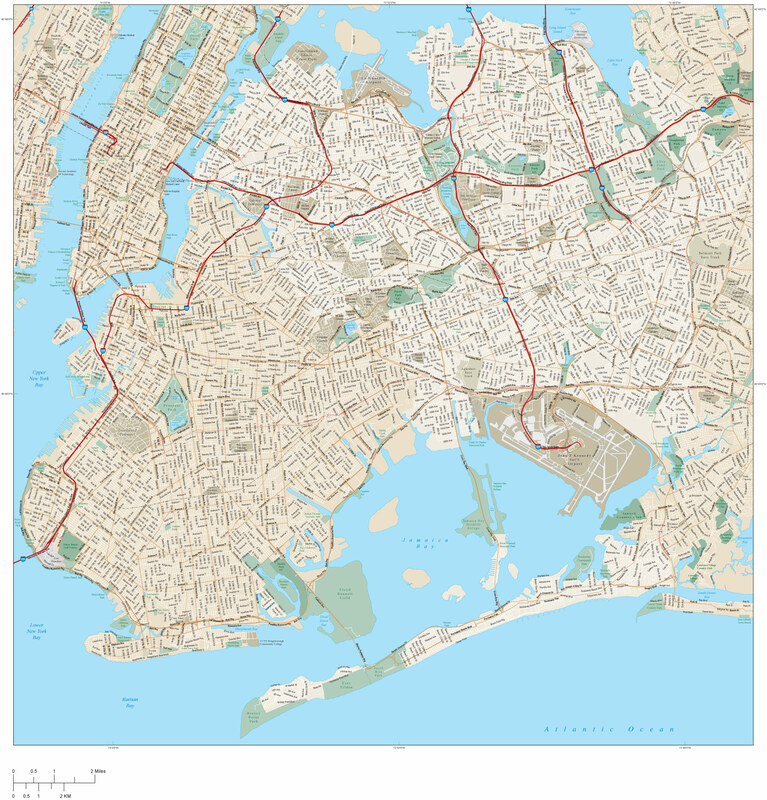 It’s Queens, home to Louis Armstrong, Billie Holiday, Bix Beiderbecke, James P. Johnson, Fats Waller, Clarence Williams, Count Basie, Milt Hinton, Bobby Hackett, Illinois Jacquet, Dizzy Gillespie, Jimmy Heath, Roy Eldridge, Clark Terry, Benny Goodman, John Coltrane, Lester Young, Ben Webster . . .
And the jazz glories of this borough aren’t only historical (read: dusty). Dennis Lichtman proved that vividly in his concert — with his Queensboro Six — at the Louis Armstrong House Museum (34-56 107th St, Corona, Queens, by the way) on August 29, 2015. The band was Dennic, clarinet, compositions, arrangements; Gordon Au, trumpet; J. Walter Hawkes, trombone; Nathan Peck, string bass; Dalton Ridenhour, keyboard; Rob Garcia, drums; Terry Wilson, vocal, with guest stars Ed Polcer, cornet; Tamar Korn, vocal. And there were luminaries not on the bandstand: Michael Cogswell and Ricky Riccardi, Brynn White, Cynthia Sayer, Jerome Raim, among others. Here‘s the first half of the concert for those who missed my posting. And now the second. Dennis explains it all, so watch, listen, and savor. As someone who has sought sweetness all his life, I delight in that statement. I don’t mean stickiness or sentimentality, but a gentle approach to the subject being considered, loving rather than aggressive or passive-aggressive. I have met many people who are acquainted with jazz in an intellectual way, who value Miles and Trane as modernists influential as Kandinsky or Joyce, but who have missed or disdained the sweetness that can be so integral to the music. For some of them, jazz is a mystery to be wary of. It is intricate, cerebral, complex, a closed system with no way in for the lay person. This might spring from a sensibility that equates anger with authenticity. Thus, they experience sweet warm music as banal, the faded dance music of oblivious grandparents shuffling around the floor, clinging to each other as the ship tilts dangerously. I warm to art that embraces me rather than one that says, “Sorry. You are not educated enough or radical enough to appreciate this.” Complexity is always intriguing but not as an aggressive rebuke to the listener. Sweetness can elevate a music that creates a direct line from the creators’ hearts to the hearers’. And sometimes the dearest and deepest art is a masquerade, where the artists act as if nothing particularly difficult is being created. But consider Edmond Hall, Harry Carney, Tony Fruscella, Bobby Hackett, Frank Chace, or Benny Morton playing a melody, or the 1938 Basie rhythm section, or four quarter notes by Louis on YOU ARE MY LUCKY STAR. To fully understand such gorgeous phenomena would take a lifetime, but at the same time the sounds are immediately accessible as beautiful. This music woos the listener’s ears, brain, heart, and spirit. Here is the first part of the beautiful music created that evening. Lester would have loved to play with this trio. I felt his admiring spirit in the room. *This quotation comes from THE LESTER YOUNG READER, ed. Lewis Porter (Smithsonian, 1991): 189. Implicit in this survey, since “progress is our most important product” in this contemporary landscape, is the idea that the music began in simplicity (acceptable because they didn’t know any better) and added on new densities of harmony, rhythm (all to be applauded). What fascinated me so much in this textbook was the presentation of The Great Innovators. The “Stars,” if you will. I am proud of what others might call unrestrained admiration for Louis Armstrong — a love perhaps bordering on idolatry. I feel the same way about Jack Teagarden, Lester Young, Billie Holiday and a hundred others. But this book made clear that when the New Innovator came to town, everyone tried to play or sing like him / her, so immense was their powerful artistic identity. The Innovators, to be sure, affected musicians with seismic force. Rex Stewart wrote of hearing Louis with Henderson that he, Rex, tried to not only play like Louis but affect all things Louis-like. But we see in Rex’s case, that imitation very quickly becomes a subtler thing, and that Rex absorbed from Louis certain shadings and approaches that fit into his own conception of what he was meant to do and be. There is, of course, the other example: the Innovator comes to town, the critics go wild, the fans bow down — but some musicians say, “That is not for me at all,” and keep developing their own sounds in a sweetly defiant individuality. Pee Wee Russell is very much aware of Benny Goodman; Miff Mole knows about Jack Teagarden; Pete Brown lives in the same city as Charlie Parker . . . but Russell, Mole, and Brown go their own ways. All this is meant only to suggest that the creative improvised music we love is too large, too organic, too fluid to be compressed into a forward-moving history textbook.